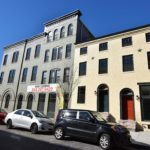 ATI partnered with Poverni Sheikh Group for the adaptive reuse of 1618 Bank Street, in Upper Fells point neighborhood of Baltimore. The building built in 1920 was formerly occupied by Martin Seafood. 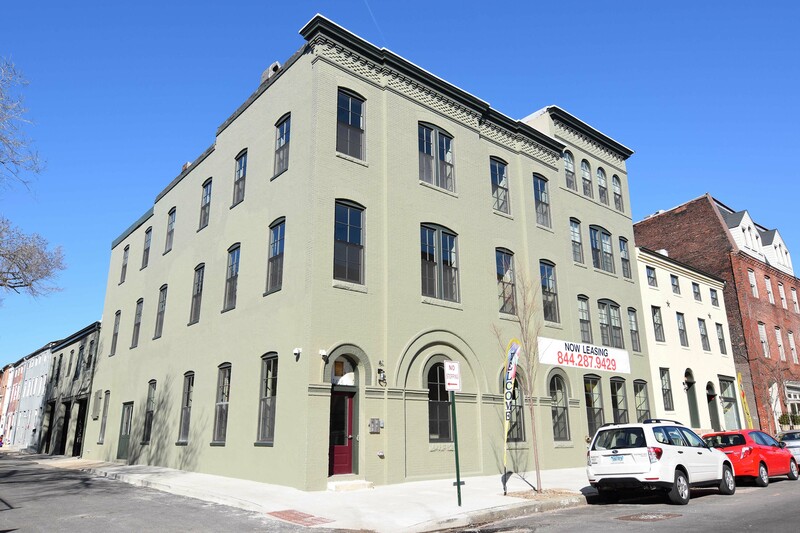 The 18,000 SF building was converted into 19 market rate apartments, with onside parking garage for the tenants. 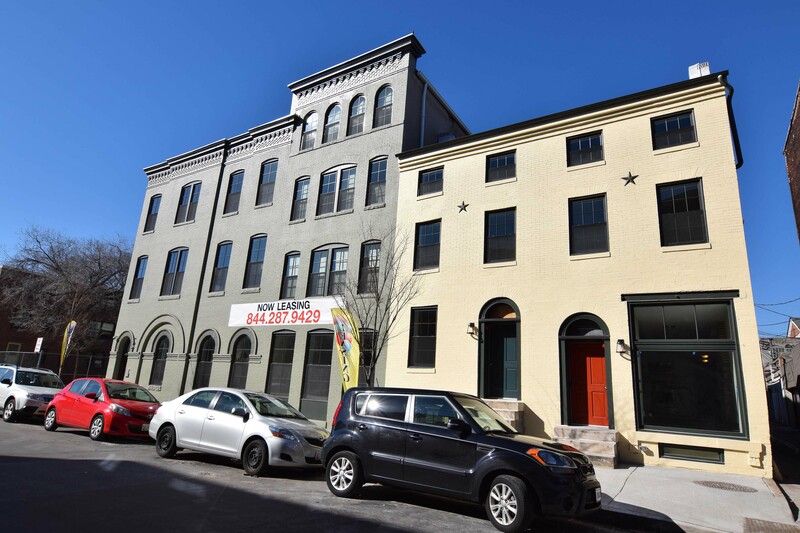 The project provides affordable luxury in charming Upper Fells Point neighborhood. The redevelopment preserved the “historic” integrity” of the building and received State and Federal historic tax credits. 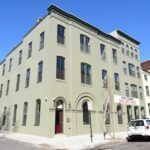 The design complied with CHAP guidelines for exterior rehabilitation, including preserving the existing brick façade and new historically correct wood windows.